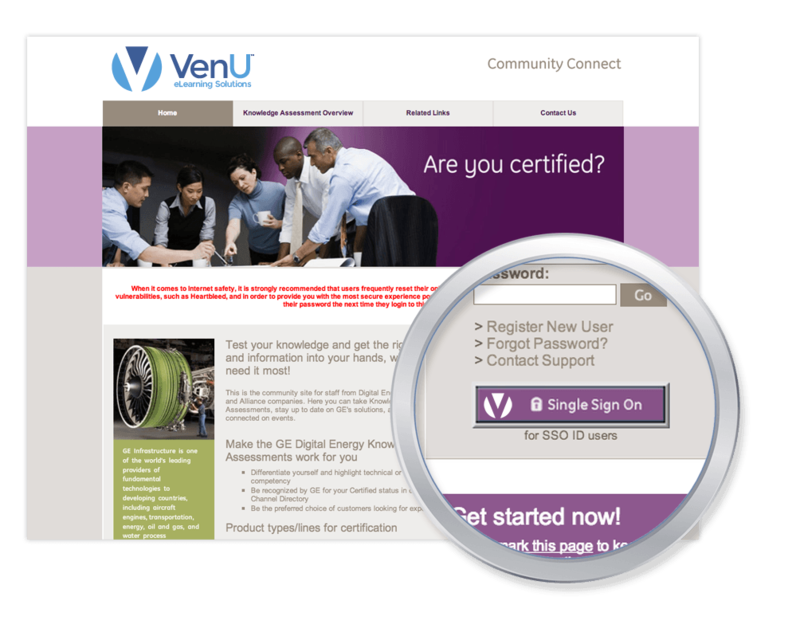 Providing SSO capabilities enables the user to log in only once to gain access to multiple systems. This creates many benefits, such as easy remembrance and less hassle for the user, while also reducing the costs involved in help desk calls regarding forgotten passwords. 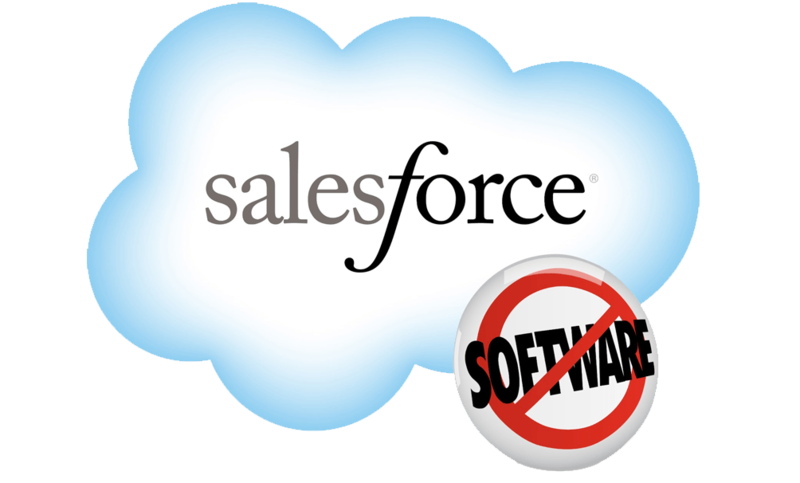 However, SSO capabilities also present additional security measures needed for authentication and authorization. The Security Assertion Markup Language 2.0 (SAML 2.0) is the protocol that governs what information is to be shared between separate services. It allows businesses to create their own rules regarding identity management while ensuring an entirely secure integration with third party web services. Web Services are software applications that exchange data on a system with other software applications to allow for seamlessly synchronized business processes. This provides the capability to quickly perform critical functions that otherwise, would require a great deal more effort. 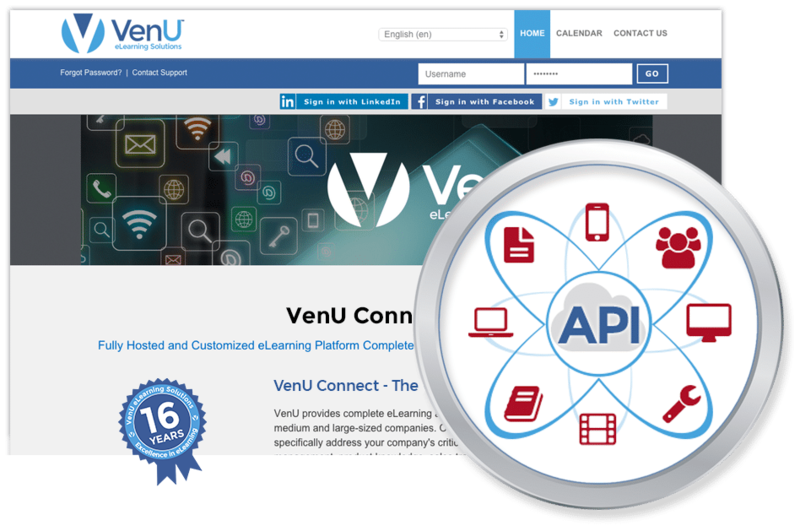 Application Programming Interfaces, or APIs, specify how the software components interact with each other. It’s fast, it’s secure, and it’s always available. 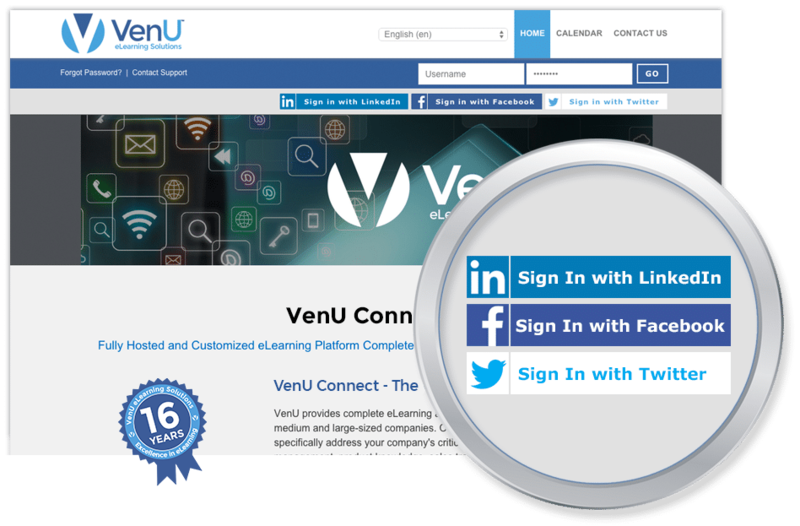 Utilizing a Single Sign On integration through social media sites enhances the users’ experience by alleviating long registration forms and allowing users to sign-up with only one click, while also solving the problem of forgotten usernames and passwords. Through standardized protocols, trusted providers offer decentralized, user-centric, authentication and authorization services. In essence, this means that the social media site is vouching for the user – saying that they are who they say they are because their email address and/or personal information has already been validated. 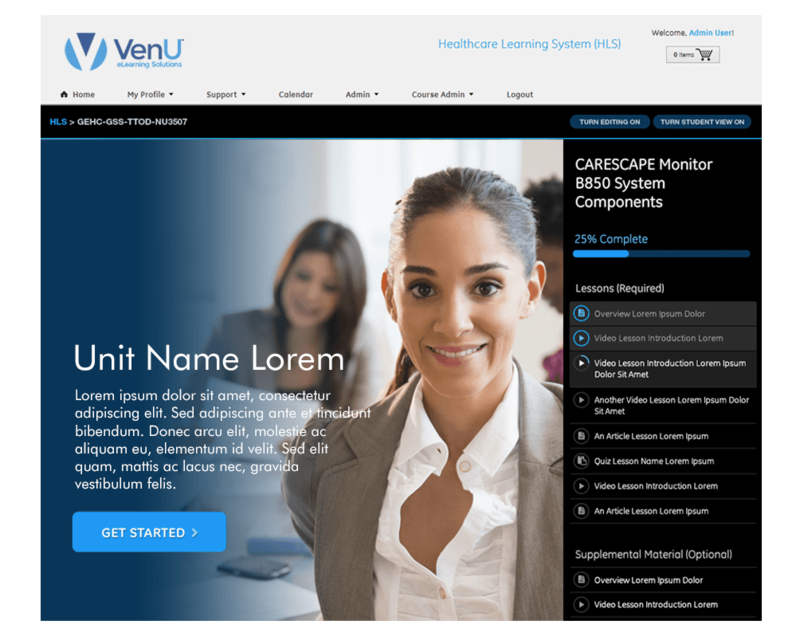 Incorporating WebEx into a Learning Management System allows the users to collaborate, share files, information, and exponentially increased productivity. 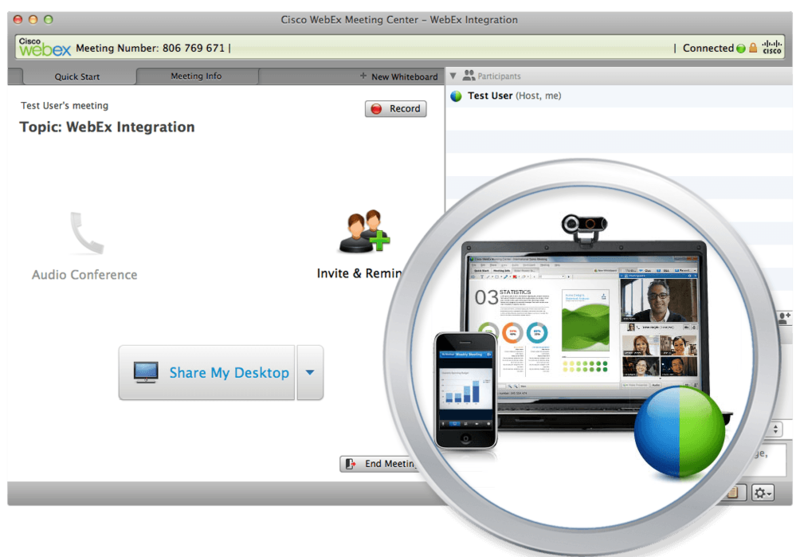 WebEx is more than just online meetings! 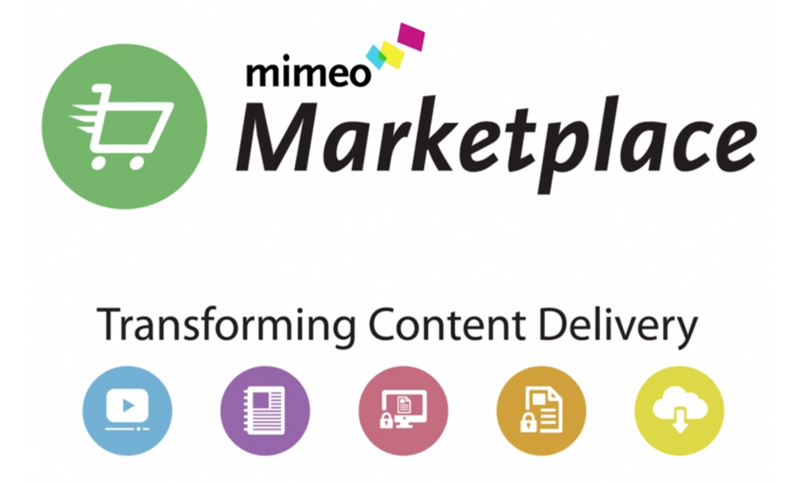 ePublishing supports secure delivery of streamlined digital content! No installs. No hardware. No headaches. Scale effortlessly. Easily manage contacts, tasks, deals, cases, and more. Enjoy the same business tools and world-class security infrastructure enterprises use. Access everything in one place — anytime, anywhere. Easily add YouTube videos and allow playback on multiple devices.